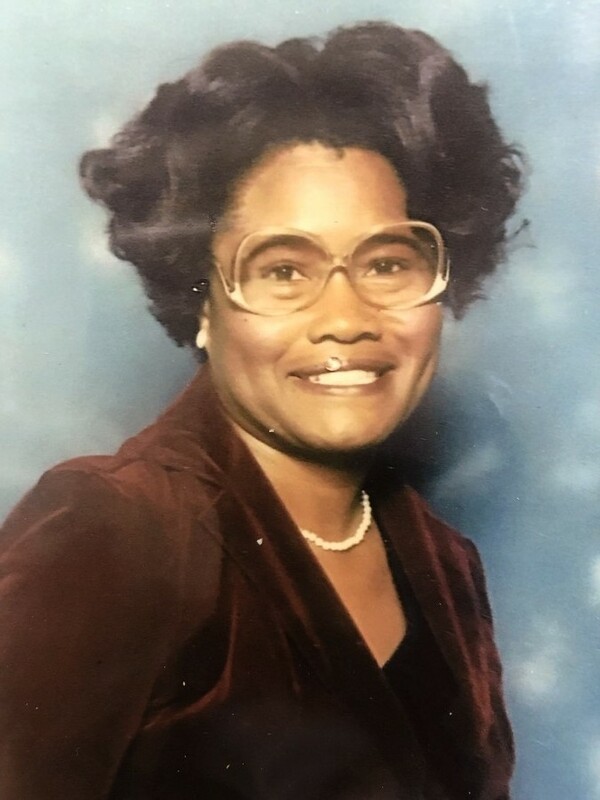 Obituary for Genivie (Shaw) Mitchell | Rainge Memorial Chapel Inc.
Mrs. Genivie Shaw Mitchell, age 82, of 1001 Bertha St., Waycross passed Saturday, December 28th in Waycross. She was the daughter of the late William Shaw and Leola Nails Shaw and the oldest of 11 children. She was educated in Ware County School System. She was married to Mr. Johnny Mitchell III. She was employed by Goldkist as a sifter and held other positions during her lifetime. She enjoyed spending time with her family, loved shopping and talking on the phone. She was baptized June 7, 1977 into the Kingdom Hall of Jehovah Witness. Left to cherish her memories her husband of 52 years Mr. Johnny Mitchell III, her three sons: Derrick Shaw Sr., Danny Shaw and Anthony Shaw, six grandchildren, nine great grandchildren, five siblings and other relatives and friends. A life celebration will be held January 5th at the Kingdom Hall of Jehovah Witness, 1500 South Georgia Pkwy, at 11:00 a.m. Brother Rick Hayes will deliver words of comfort to the family. Final and most sacred arrangements are entrusted to the professional care of Rainge Memorial Chapel, Inc.